We're dedicated to making your move easy and stress-free. 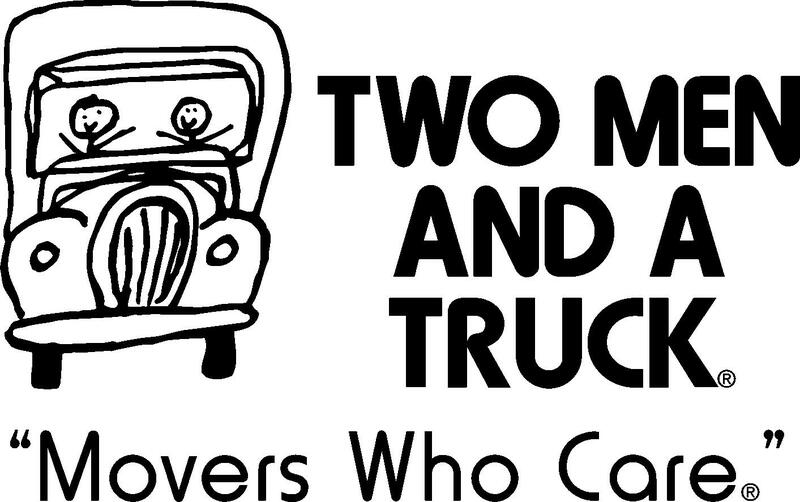 Each move is customized to fit your needs - we can do as little or as much as you like! 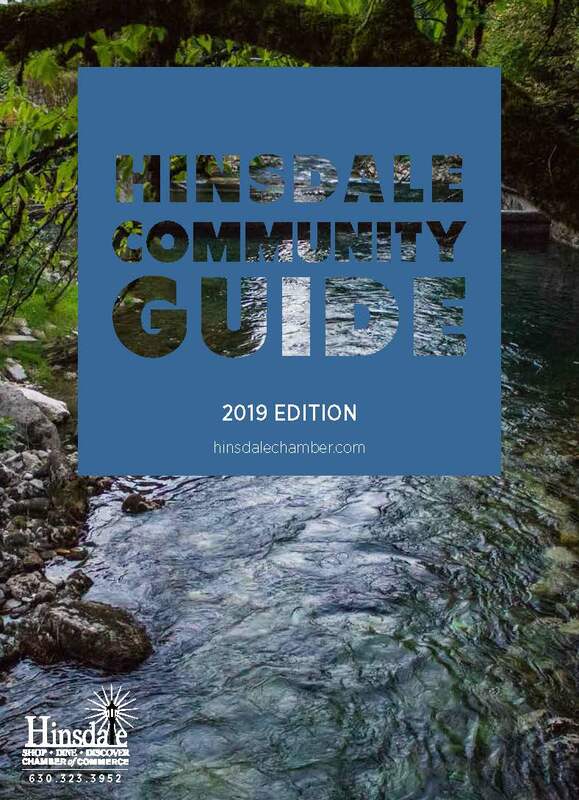 © Copyright 2019 Hinsdale Chamber of Commerce. All Rights Reserved. Site provided by MicroNet - powered by ChamberMaster software.